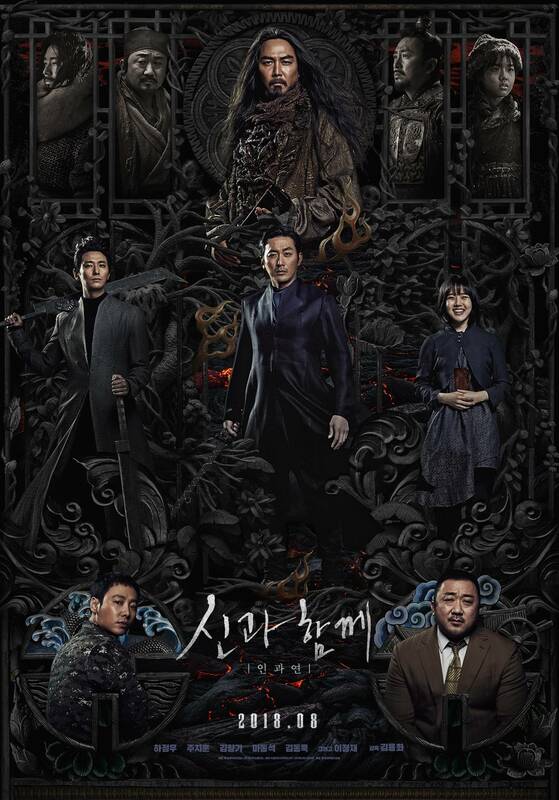 As the deceased soul Soo-hong and his three afterlife guardians face the remaining trials to obtain their reincarnation, the guardians come face to face with the buried truth of their tragic time on earth a thousand years ago, culminating in a final battle with a rogue god. 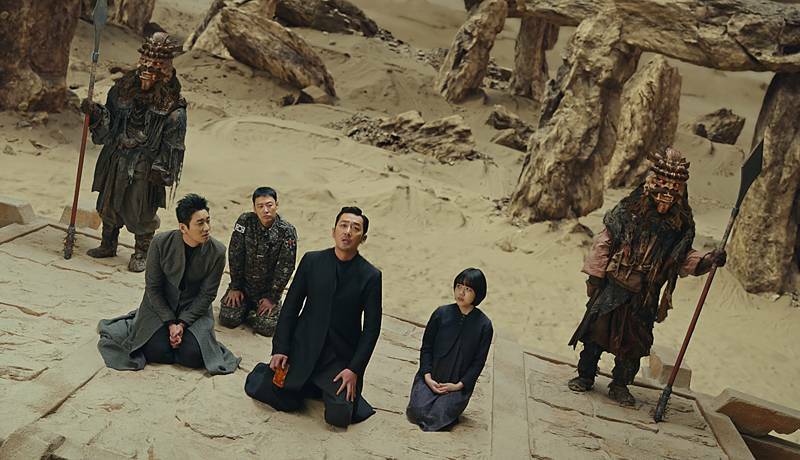 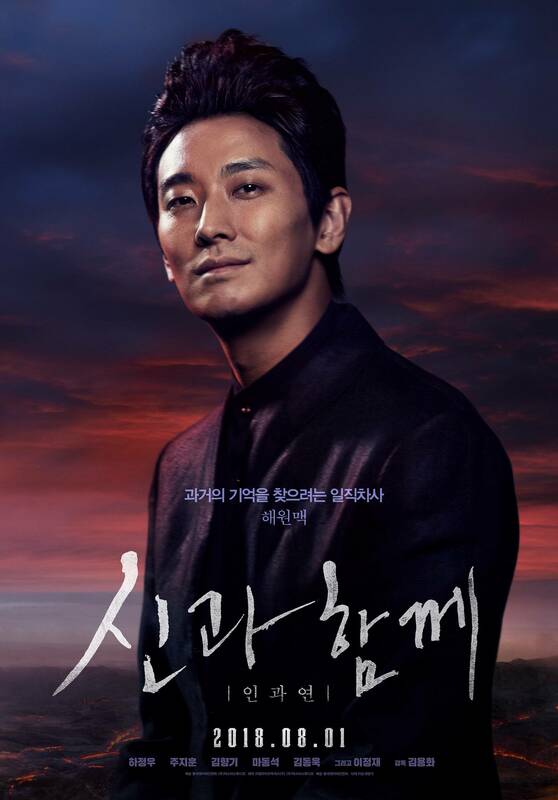 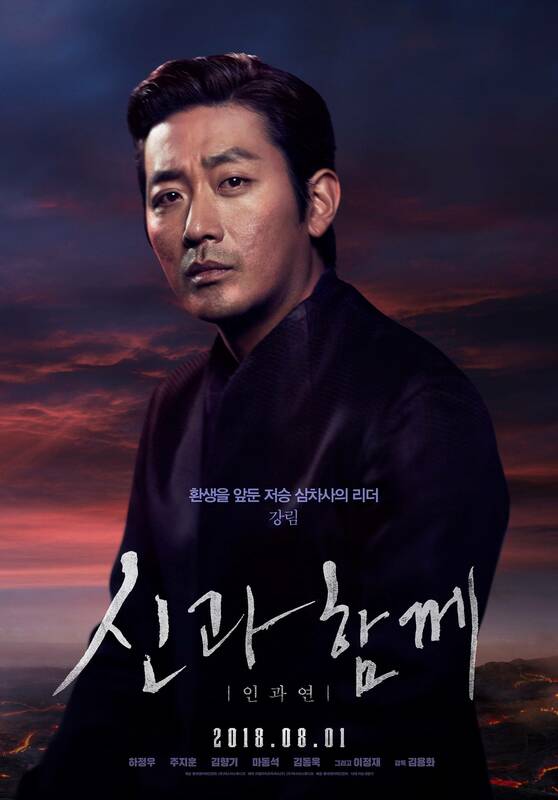 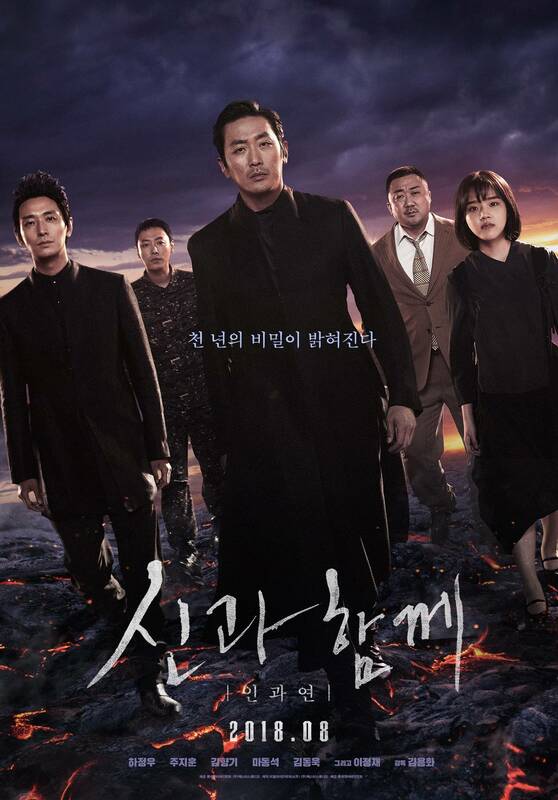 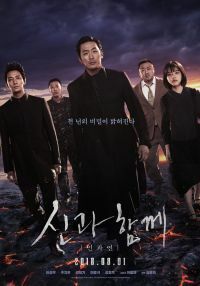 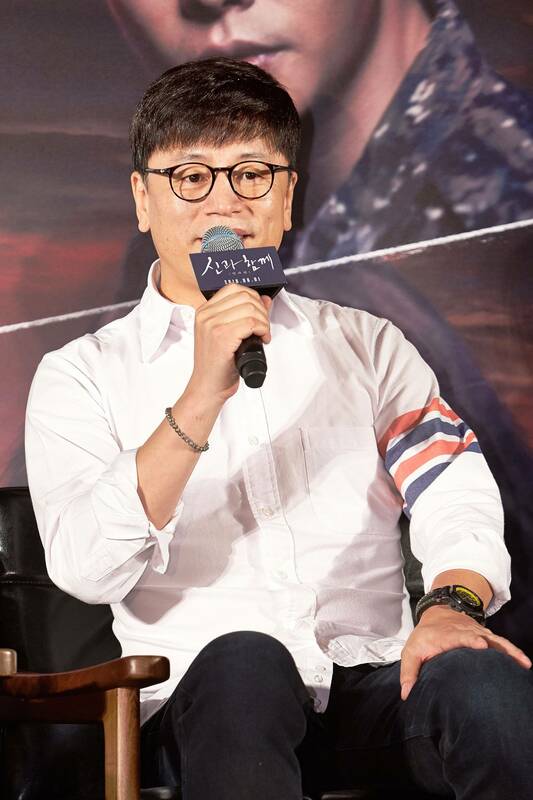 [HanCinema's Film Review] "Along With the Gods: The Last 49 Days"
[HanCinema's News] Dexter Studios Gets Six Million Dollars to Produce VFX for "Mt. 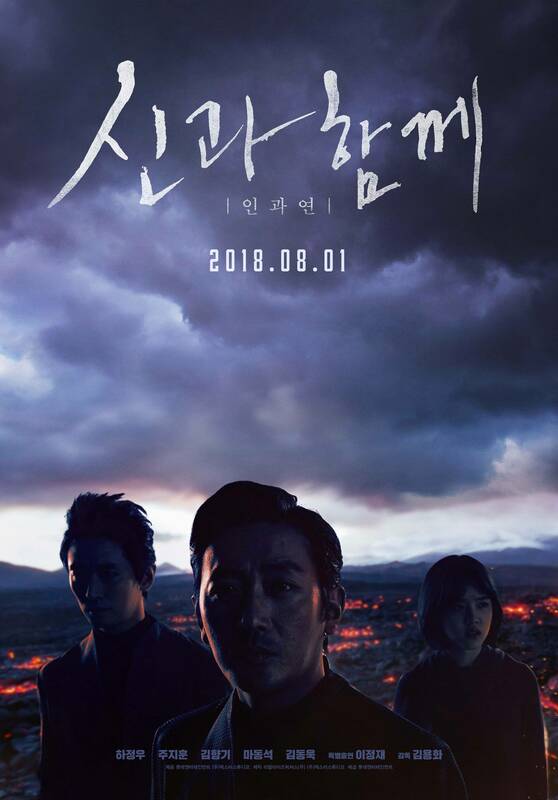 Baekdu"
View all 131 pictures for "Along With the Gods: The Last 49 Days"